Go all in and support the kennel, Iditarod and the Yukon Quest! 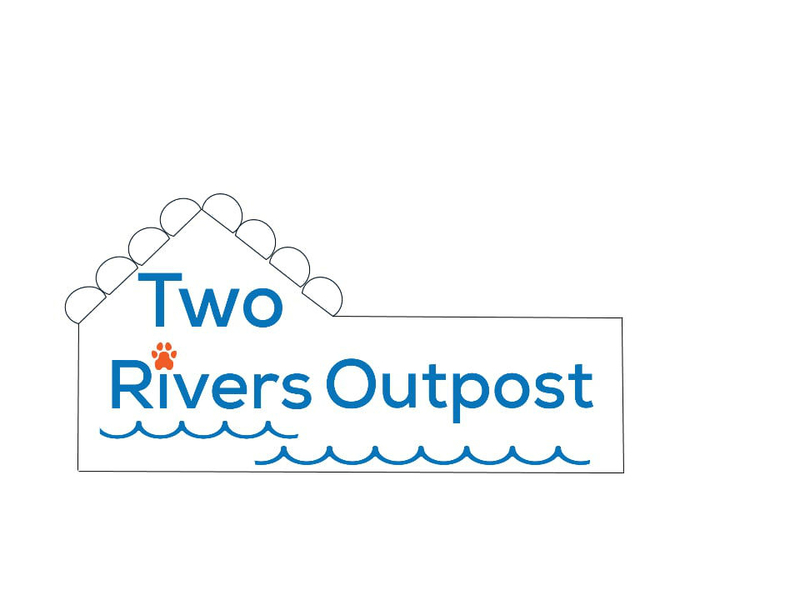 Our Royal Flush Sponsorship helps fund the kennel for our 2019 Double Header race season supporting the team in both the Yukon Quest & the Iditarod. This includes all of our major kennel expenses--Race entry fees, kibble, meat & supplements. In return the company is granted exclusive behind the scenes access to our kennel, championship canines, and race starts and banquets. Experience a once in a lifetime mushing expedition with 2017 Yukon Quest Champion, Matt Hall and his world renowned canine athletes. Hall has been awarded of three Veterinarian's Choice Awards & promotes a dog's first philosophy--We stand to represent the mushing community with our best paw forward.